If you want to get your hands on a VW Golf R32 in the US, you should better hurry up as the 2009 will not make it stateside. new GTI and possibly another R32. 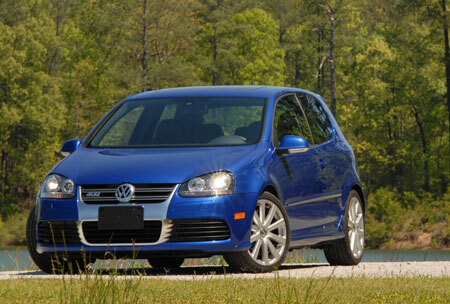 few chances left to pick an R32 up.